M&A Home Improvements Ltd is a family run business with over 20 years’ experience installing windows, doors, conservatories and roofline products. Based in the East Midlands, we pride ourselves on offering a range of home improvements including double glazed windows and doors, replacement conservatories, soffits, fascias and guttering. 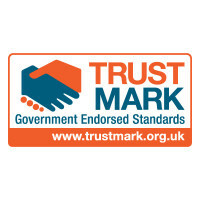 We also offer double glazing repair and maintenance. 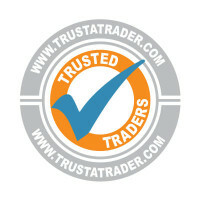 Our aim is to deliver a reliable service, value for money and excellent customer care. 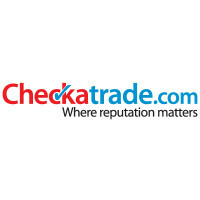 We work with local, dependable suppliers which means our work is done to the highest standard and fully guaranteed. Q. Will I be expected to make a decision straight away by the sales person? Most certainly not. We believe that the customer should be able to make the right choice for themselves at a time that suits them most. Our representatives will aid in any way they can and always give impartial advice to help you best achieve the desired results. Q. Will I receive a written quotation? 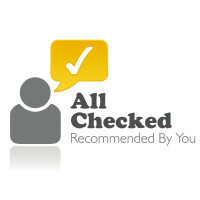 A written quotation will be sent to you upon your request. The representative will give you a verbal quotation at the time of visiting your home but will be only too happy to confirm this at a later time in writing. Q. How long will I have to wait after placing my order? This will depend upon the type of products that you have ordered. 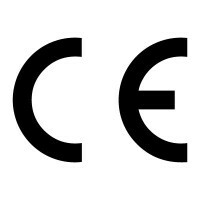 If you have ordered from our UPVC range of products then you will normally expect to have these installed within 4-6 weeks following the survey. Q. 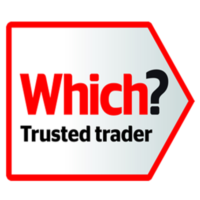 Will you use subcontracted labour to install my windows and doors? No, this shows our commitment to both you as a customer and ourselves. Q. When will I be asked to pay for my installation? A deposit of 25% for UPVC is required upon placement of your order. You will be given an invoice at the beginning of your installation and your final balance payment is to be paid to the installers by cheque or direct to our main office if you wish to pay by credit/debit card. Q. How long are my windows and doors guaranteed for? 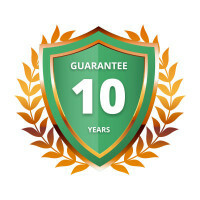 UPVC products are guaranteed for a period of 10 years from date of installation. 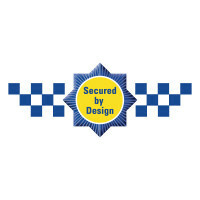 All ironmongery and hardware is guaranteed for a period of 1 year from the date of installation and glass products are guaranteed for 5 years. Q. How long will it take to have my new windows and doors installed? This time period varies from order to order. You will receive an installation letter from our main office after you have placed your order and this will inform you of the amount of days required to complete your installation and also the first available dates that we have. From this point onwards we will endeavour to find an installation date convenient for you. Q. When will I be able to re-hang my curtains/blinds? We recommend that all net curtains or blinds be left for at least 24 hours after installation before re-hanging. This will allow for the internal sealants and fillers to properly dry. All heavy curtains or blinds that do not fix directly to the face of the windows can be put back when the installation is completed but care should be taken not to allow them to come into contact with the silicone sealants or glue used to fix/seal any internal trims. M&A Home Improvements is a family run business with over 20 years experience installing windows, doors, conservatories and roofline products. Based in the East Midlands, we pride ourselves on offering a range of home improvements including double glazed windows and doors, replacement conservatories, soffits, fascias and guttering. We also offer repair, maintenance. 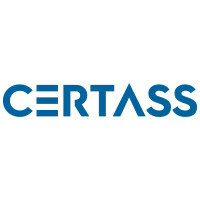 M&A Home Improvements We are a local certass registered firm based in Hinckley near Burbage , We cover the following areas: Leicester, Hinckley, Nuneaton, Coventry, Rugby, Anstey, Ashby de la Zouch, Athersonte, Attleborough, Aylestone, Bagworth, Barlestone, Barwell, Bedworth, Biteswell, Blaby, Braunstone, Broughton Astley, Burbage, Carlton, Cosby, Countesthorpe, Croft, Desford, Dunton Bassett, Earl Shilton, Elmsthorpe, Enderby, Gilmorton, Glenfield, Groby, Hartshill, Hugglescote, Ibstock, Kirby Muxloe, Leicester Forest East, Loughborough, Lutterworth, Mancetter, Market Bosworth, Markfield, Narborough, Newbold Verdon, Ratby, Sapcote, Sharnford, Stoke Golding, Stoney Stanton, Thurlaston, Twycross, Ullesthorpe, Whetstone, Wolvey and Many More! The Postcode Ranges we cover are as follows: CV1, CV2, CV3, CV4, CV5, CV6, CV7, CV8, CV9, CV10, CV11, CV12, CV13, CV21, CGV22, CV23, CV31, CV32, CV33, CV34, CV35, CV36, CV37, CV47 LE1, LE2, LE3, LE4, LE5, LE6, LE7, LE8, LE9, LE10, LE11, LE12, LE13, LE14, LE15, LE16, LE17, LE18, LE19, LE21, LE41, LE55, LE65, LE67, LE87, LE94, LE95 Free Quotation Simply give us a call on 07594634125 and we will be happy to give you a free quote, or just some friendly advice . We would be happy to help. Follow us on social media to get the latest updates and news on our offers.